Home \ Luxury Watches \ WHAT DEFINES A LUXURY WATCH? Let’s get the obvious out of the way, if you’re looking at a watch under INR 20,000/- it would hardly classify as a ‘luxury’ watch. Agreed, it is no paltry sum of money, however it pales in comparison to the status symbol engraved on your wrist when you flaunt an INR 1,00,000/- and above timepiece. So the luxury watches that we are taking about fall above the INR 1,00,000/- bracket, with some timepieces easily crossing the INR 7,00,000/- price tag. You have to understand, an item is of esteemed value only when it is recognized by others to be of esteemed value. 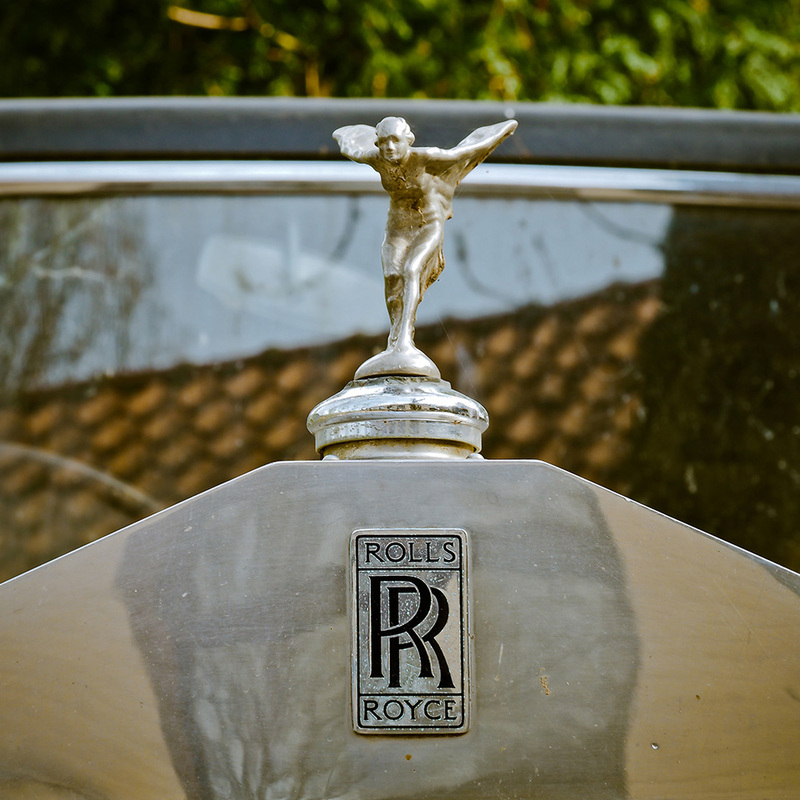 An individual purchasing a Rolls Royce isn’t investing crores for the machinery (as advanced and magnificent as it maybe, he/she is buying in to the exclusive club. A luxury timepiece is no different. A connoisseur of watches will instantly recognize an exclusive designer timepiece on your wrist and subconsciously attach a status symbol to your image.